From dawn till twilight, you can enjoy total access to our state-of-the-art gym facility 7 days a week. Contact us today to start your free trial! 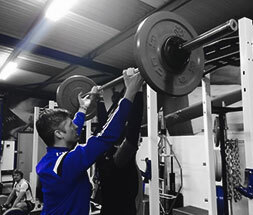 Whether you’re an athlete or beginner, you’re guaranteed to benefit from our professional personal training service. 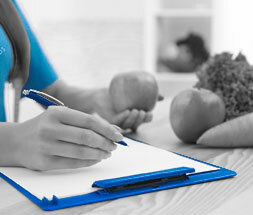 Turn your back on restrictive diets and talk to our registered nutritionist. Track your progress and achieve your goals with our range of bespoke online running programmes and coaching. 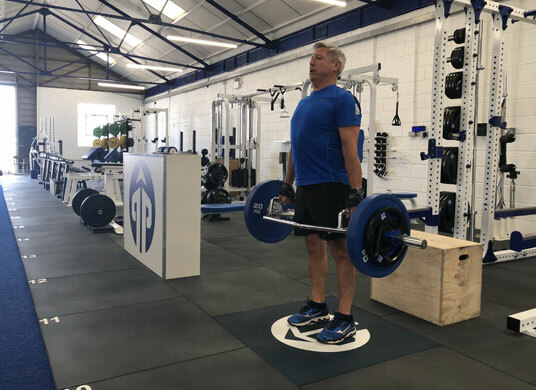 Set in an idyllic location our Southampton Gym is located right at the mouth of the River Hamble, 5 miles south of the city centre in Hamble-le-rice. 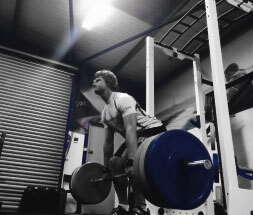 With the Hamble Marina right on our doorstep, the 5000 sqm state-of-the-art gym is hard to beat for its location alone! 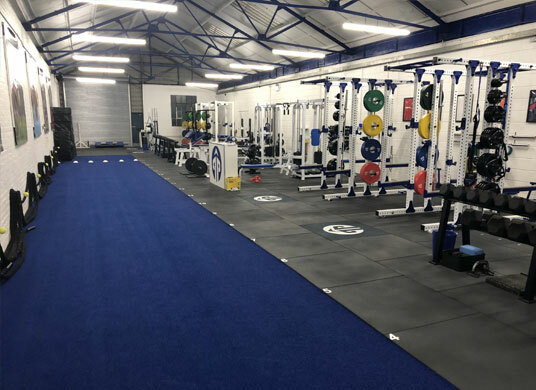 Open 7 days a week from 6am- 9pm, we have a huge range of high-tech facilities and equipment, including a 20m sled, battle ropes, resistance machines, HIIT equipment, squat racks and a enormous free weights and conditioning area. At Pinnacle, we are anything but conventional. 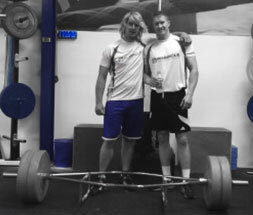 In an ego and mirror-free environment, we only have the best trainers, the best facilities and the best methods. Take the lunge today and move closer to achieving your fitness goals! To keep up to date and receive offers dowload our free app here. Click here to see a 3D gym view. Achieve your goals on the go by working with us remotely, with the help of our fast track training programmes. 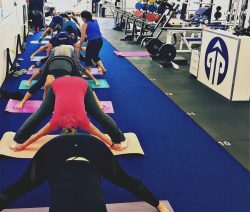 Our yoga and plates classes are fantastic they help to improve flexibility, static and core strength. 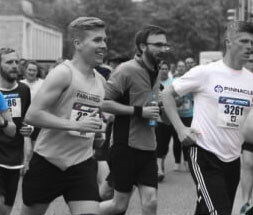 Whether you need to maintain your fitness or are seeking regatta training, you would benefit from our development plans. 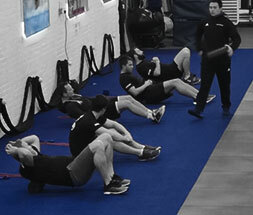 Track the progress of your team with our bespoke one to one, custom group training programmes. 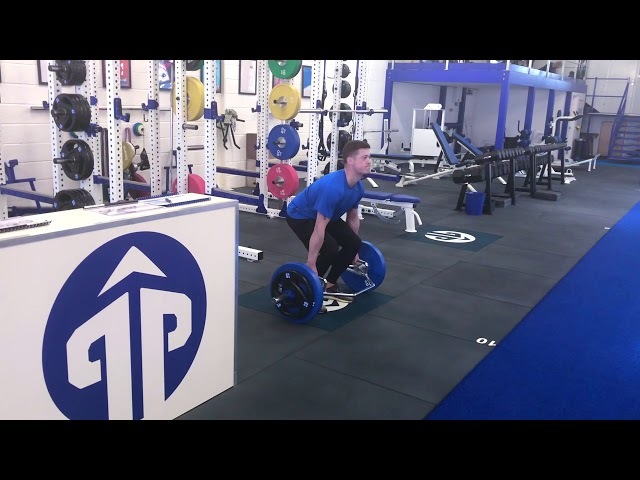 Since I have been training at Pinnacle, I have seen huge progression in my Strength and Conditioning, the gym has excellent equipment and Dan & Andy create the perfect working environment to push yourself to the limit whilst really enjoying your training. Couldn’t ask for a better set up! When you need a real boost to your workout and a professional set up I can’t think of anywhere better! I have only had a few sessions but I can really feel my whole mind set changing to the way I approach fitness. As an aspiring professional sailor this place is second to none. 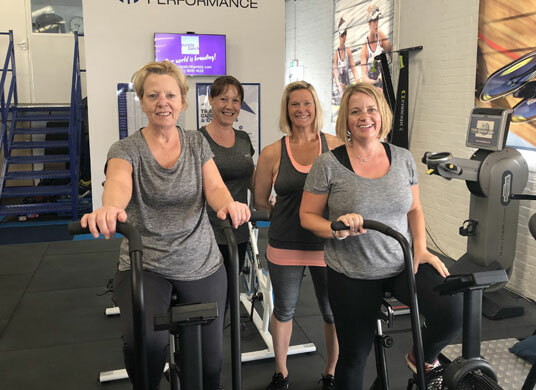 Come down and meet the dedicated team here at Pinnacle Performance; made up of expertly-trained sports coaches and highly knowledgeable nutritionists who are committed to helping you achieve your goals.